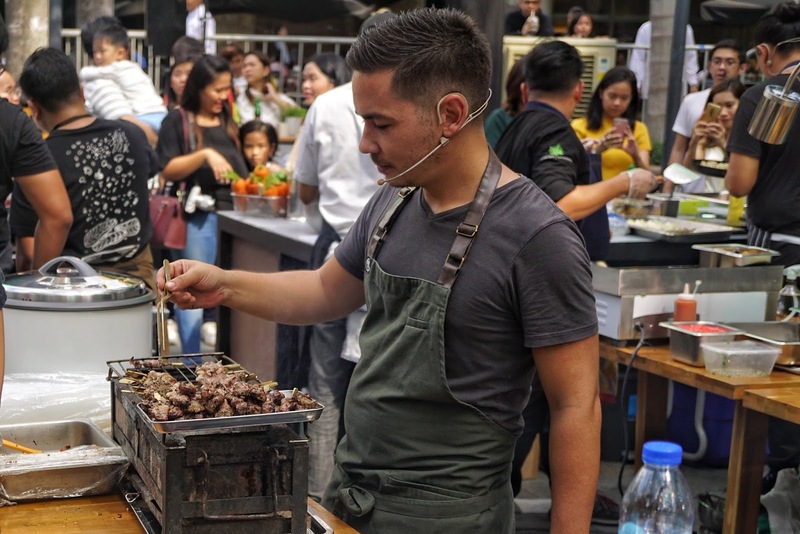 Aptly called Knorr Test Kitchen, celebrated chefs Nicco Santos, Kalel Chan, Happy Ongpauco-Tiu and Josh Boutwood whipped up several mouthwatering dishes using SavorRich for the public to taste. And I was convinced that this new item should be a staple in my kitchen pantry. 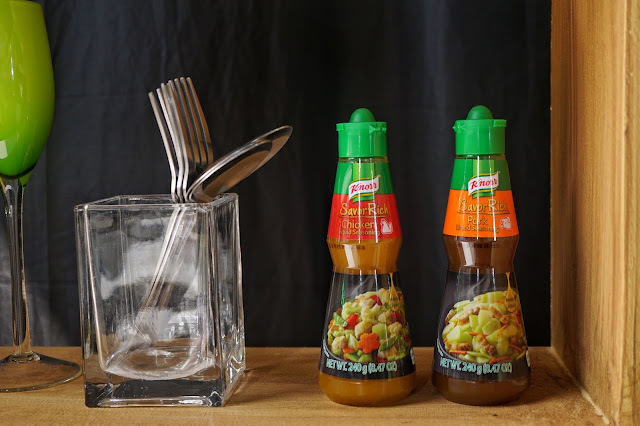 If you are fond of putting meat cubes in your dishes then this bottle is your kitchen genie. 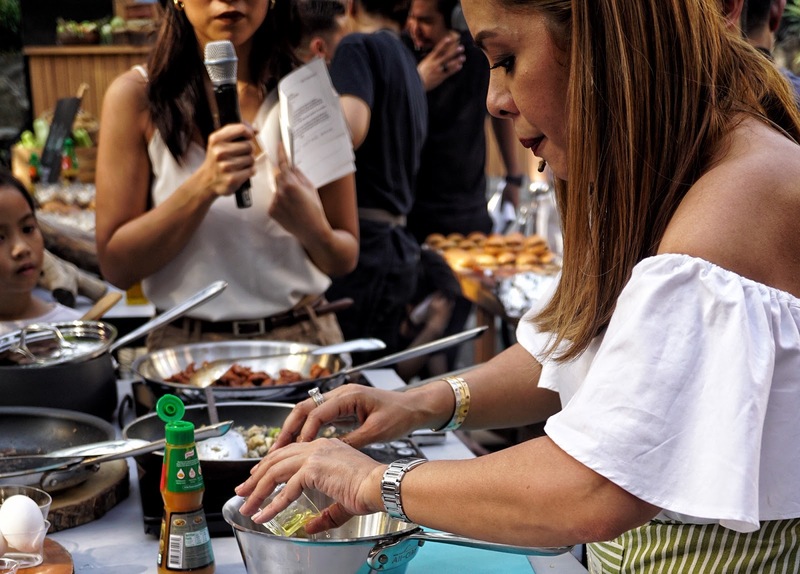 With just a few drops, your dish will be packed with flavor and oozing with aroma that will put a smile on anyone's face. Perfect for marinating, sauteing, basting and many more, this powerful item can give your meal that extra wow factor. And to prove the versatility of Knorr SavorRich, each chef presented different dishes and cuisines using this new power ingredient. I fell head over heels in love with Chef Josh's roasted chicken and barley porridge. It had the perfect level of saltiness and every spoonful was rich in chicken flavor. 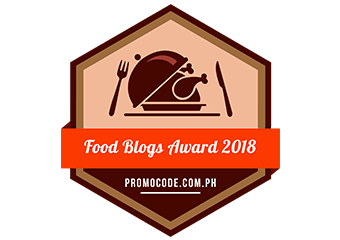 Chef Nicco's Coffee Pork Ribs were rather tough to slice with the wooden utensils we have but its glistening skin gave me the motivation to not give up. And it was really good. It had a good balance of sweet and salty flavors. 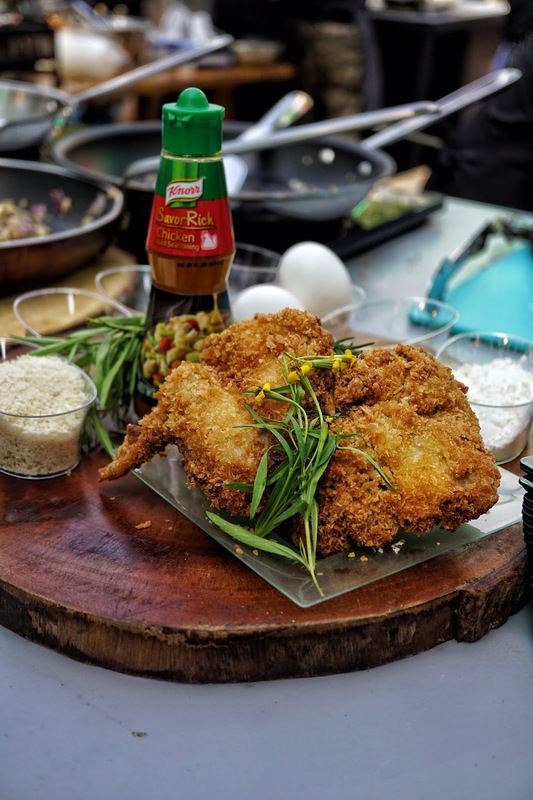 Chef Happy's Filipino favorite fried chicken was an absolute winner among kids during the event! And it was so easy to cook too! 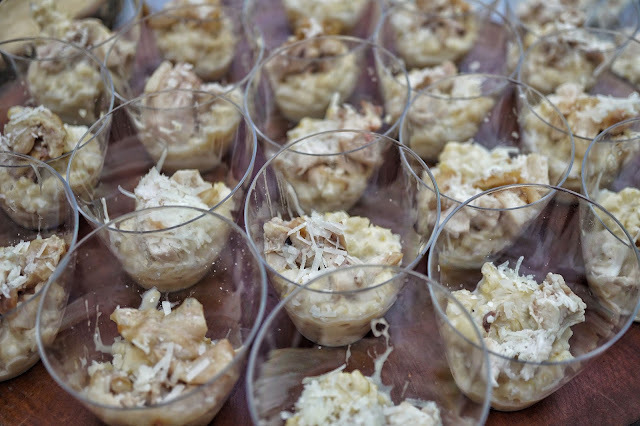 I got to try all of Chef Kalel's dishes and my favorite was his togerashi karaage with rice mayo (no photo though). Crispy on the outside and juicy on the inside, its rich flavor made me want to grab a cup of rice! 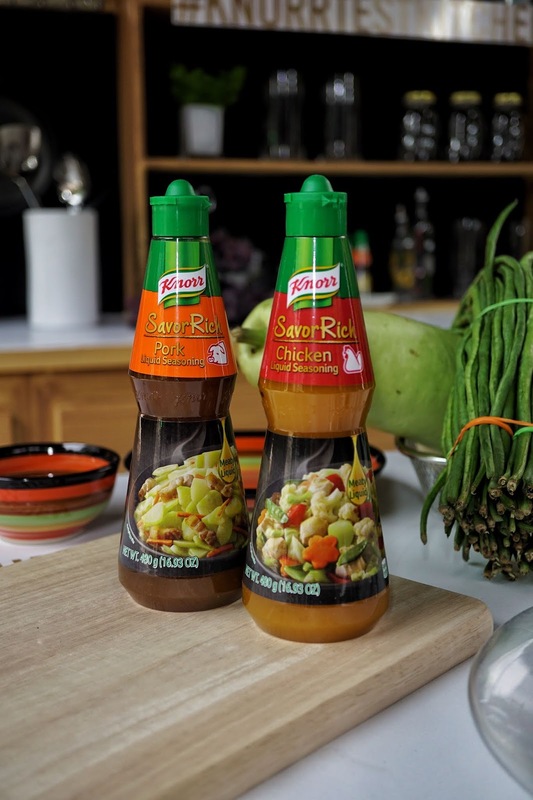 Knorr SavorRich are available in chicken and pork flavors, in leading supermarkets and groceries at suggested retail prices of PHP6/16g, PHP85/240g and PHP150/480g. You could also recreate the dishes chefs Nicco, Kalel, Happy and Josh made during the Knorr Test Kitchen by visiting www.knorr.com/ph for the recipes.